Rice makes a great side dish- it’s cheap, easy, and yummy. 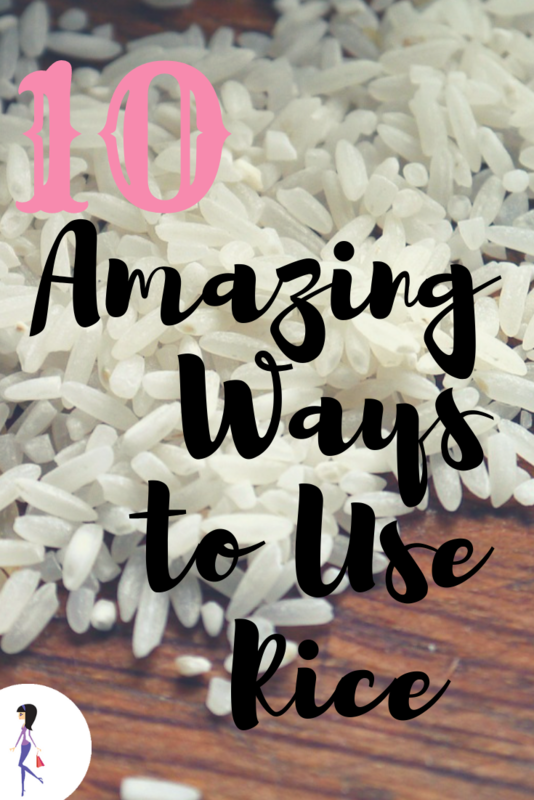 In a minute you’ll love rice even more, because I’m about to tell you some new and amazing ways to use it- besides eating it! Don’t you just love those household staples that can do so much for you? We’ve all dropped our phones in puddles, sinks, and toilets. Dry it out by filling a bowl or bag with rice, put in your phone, and leave it for a day or two. Fill a vase with warm water, a little dish soap, and a handful of rice. Shake it up and rinse for a sparkly, clean vase. Keep some rice in your tool box; it will absorb moisture and prevents the tools from rusting. Run some rice through your coffee or spice grinder to clean it out. Line an unbaked pie crust with baking parchment and fill with rice. You can save the rice and reuse it. Add a few grains of rice to your salt shaker to absorb moisture. Fill a bowl with rice and stick unripe fruit in it. Fill a sock with rice and keep it in the freezer for a flexible ice pack. Microwave the rice filled sock for 30 seconds. Mix rice with an essential oil of your choice. Fill a small cloth bag and tie with a ribbon. This makes a great gift! 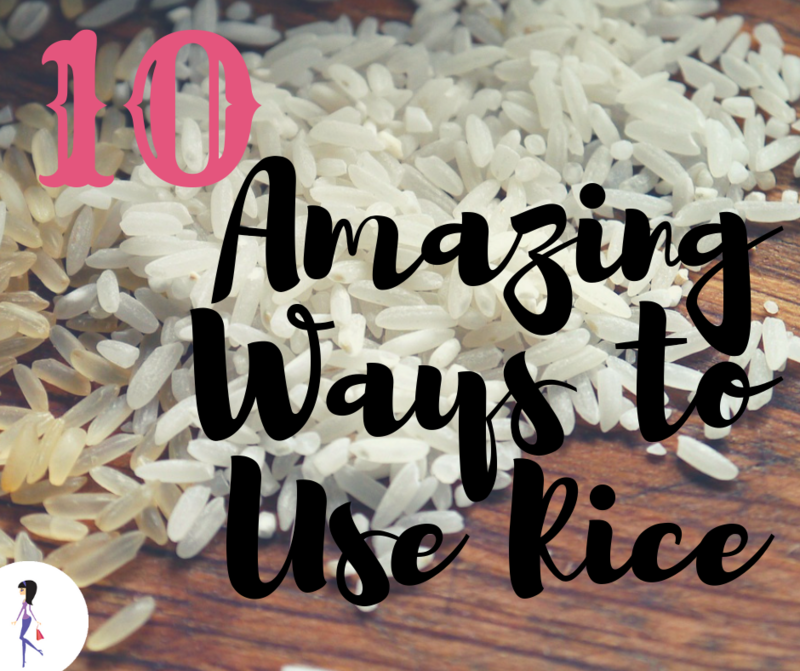 Do you know any amazing ways to use rice? Share with us on Facebook and Twitter!